Motorola India has officially teased about their upcoming launches in their E series smartphones this month. There's E4 and E4 Plus coming in the Indian market at an affordable price. Moto E4 and Moto E4 Plus are expected to be priced under $180 and might go on sale before end of this month exclusively on either of the e-Commerce giants (i.e Flipkart or Amazon) or offline stores. The E4 Plus comes with a whooping 5,000 mAh battery where as the E4 comes with a minimal 2,800 mAh battery. 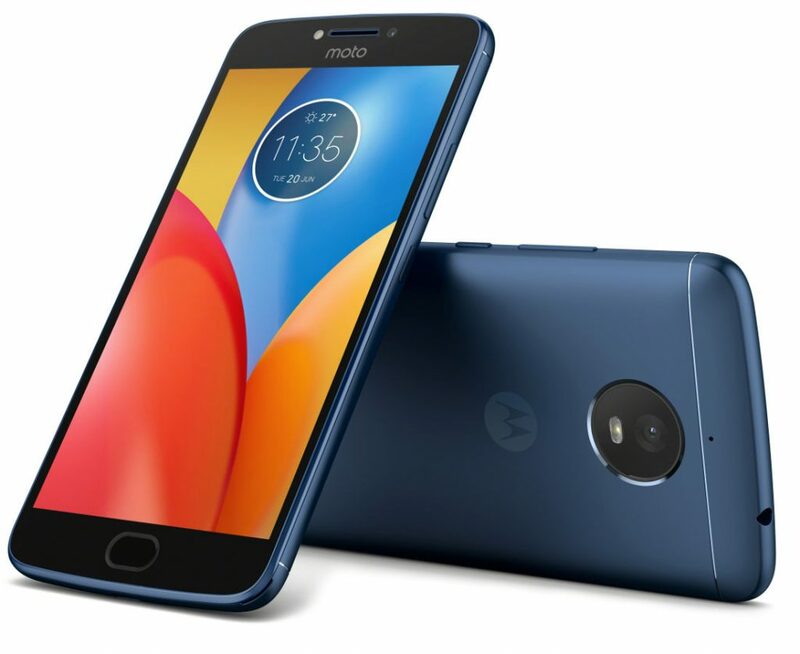 The Moto E4 sports a 5 inch HD display, MediaTek MT6737 Quad-core processor, 2GB RAM, 16GB Internal storage, 8MP Rear camera with LED flash, 5MP selfie camera, Fingerprint sensor, 3.5mm headphone jack and running on Android Nougat 7.1.1. On the other hand, Moto E4 Plus features a 5.5 inch HD display, 2GB/3GB RAM, 32GB Internal storage, 13MP Rear camera, 5MP front camera, fingerprint sensor and also runs on Android 7.1.1 Nougat.